The Rathneswarar Temple is a Hindu temple in the village of Oottathur in Perambalur District, Tamil Nadu, India. The presiding deities are Sri Suttha Rathneswarar and Sri Akilandeswari. 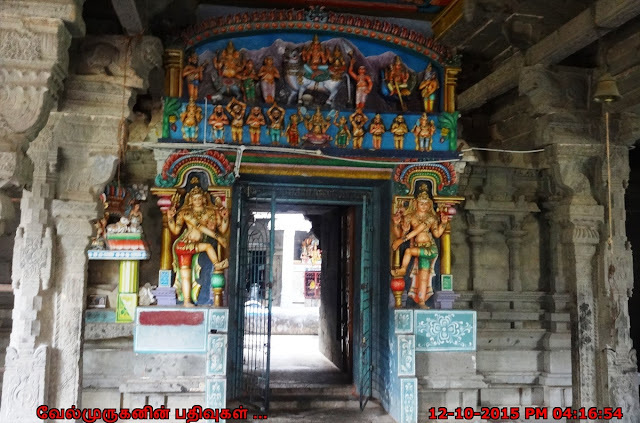 Panchanadhana Nataraja : There are five types of stones which are used to make statues of Gods and Goddesses, namely, Aalinga Nadhanam, Panchanadhanam, Singanadhanam, Yaanainadhanam and Yaazhinadhanam. Out of these, Panchanadhanam stones have the ability to absorb sun rays. The root of a plant called Andhaka Narimanam will pierce through and break one in a million stones. Such stones are called Panchanadhana Stones. When struck with a coin, they emit a sound equivalent to "Aum". The Nataraja at Oothathur is made out of Panchanadhana Stone. 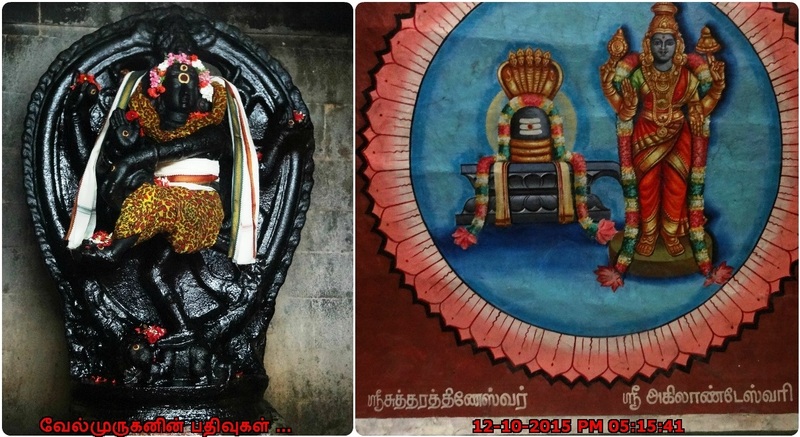 This unique and beautiful idol stands majestically and is being worshipped ardently by those who suffer from kidney ailments. 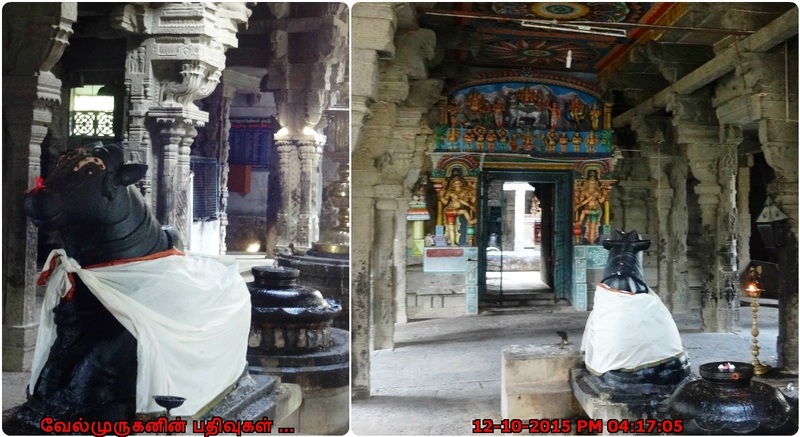 They garland this Nataraja with Vetiver and perform abhishekam with the water of Brahma Theertham. This water is then collected and given to the concerned person. On consuming the water for 45 days, the patients are relieved completely of their ailments. There are a number of testimonials available in the temple of those who have tried this remedy and found relief. This water is said to have medicinal properties and is capable of curing several diseases and ailments. 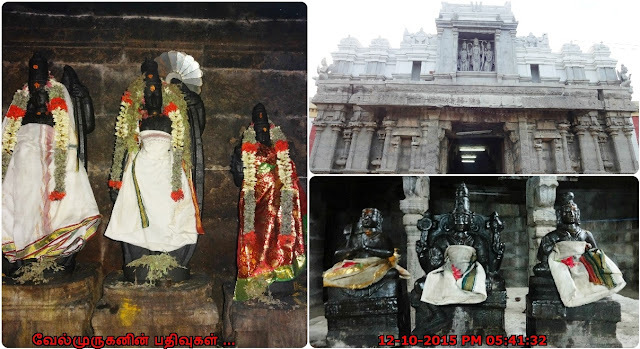 v This is one of the Devara Vaipu sthalam on the nandhi river bank. 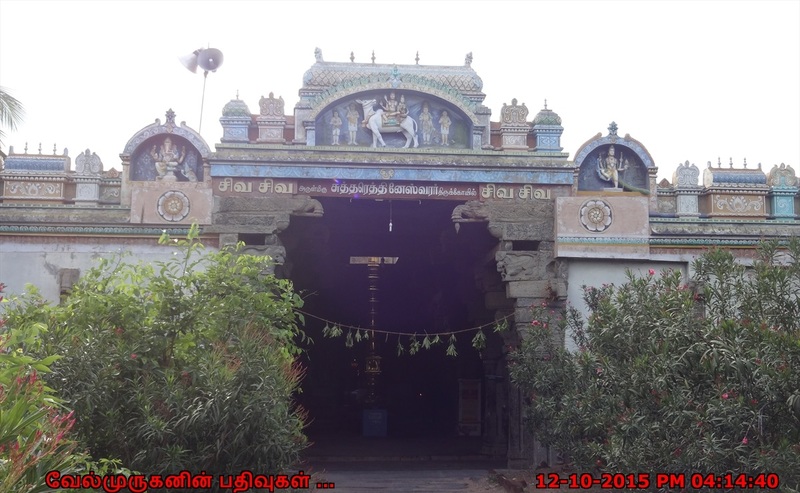 v The otathur siva temple has the pride of being sung by the Great saint, Appar - Thirunavukkarasar. v It is one of the shrines of the 275 Paadal Petra Sthalams - Shiva Sthalams glorified in the early medieval Tevaram poems. v On the ceiling, near the Dwajasthambam, can be seen the 27 stars along with the 12 sun signs facing the ground below and in a seperate panel nearby are the 9 planets. 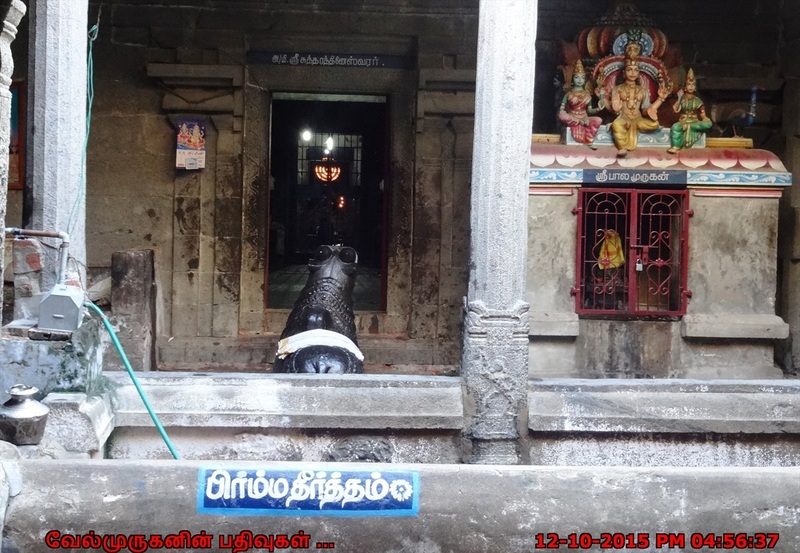 v Brahma Theertham right in front of the Lord shiva Sanctum. 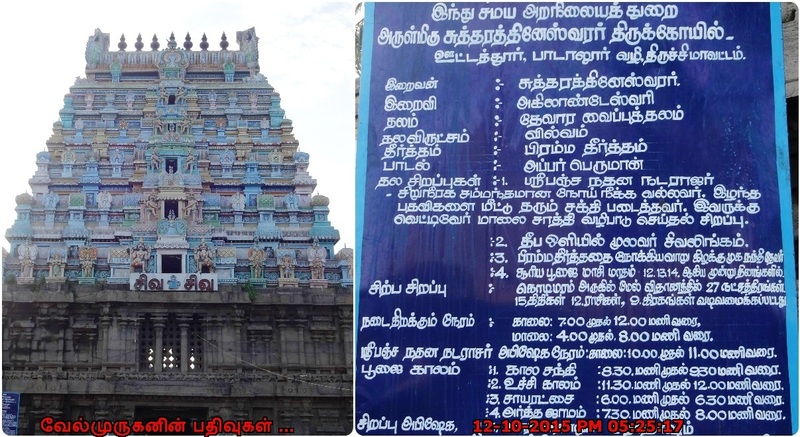 v This temple, said to have been originally built in the 7th Century and it was renovated by Raja Raja Chola I and Rajadhiraja Chola. 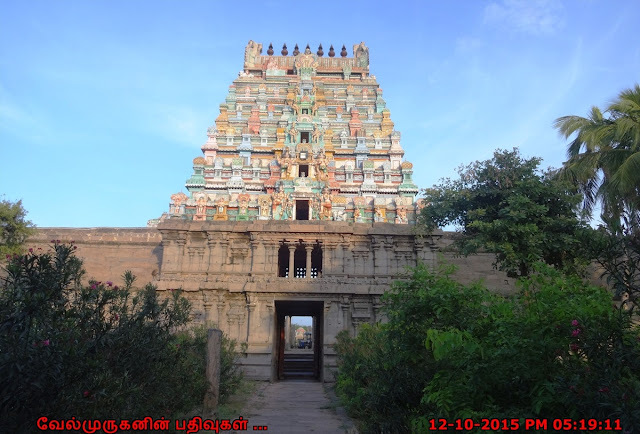 There are over fifty inscriptions in this temple from the times of Raja Raja, Rajendra and Rajadhiraja. 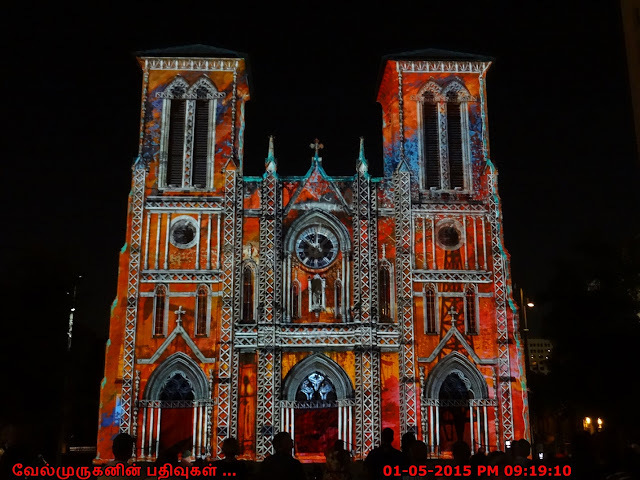 How To Reach : Oottathur is about 45 kms from Trichy and about 5 kms from Padalur. On the NH 45 when you are travelling towards Trichy after you cross Thanthai Hans Roever College and Sanjeeviraya Hanuman Temple on your left, you would find a board reading Padalur. 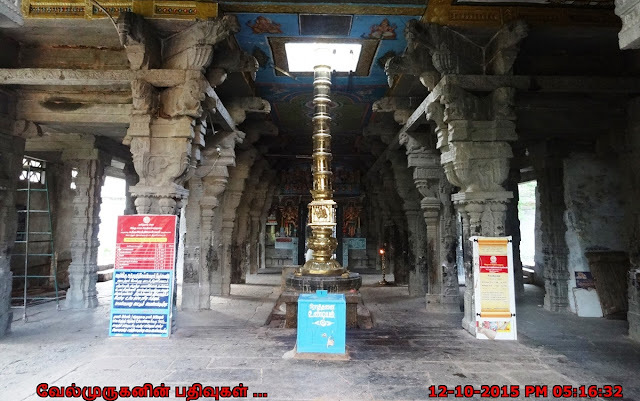 Turn left and proceed for about five kms then you will reach Ottathur Shiva Temple. 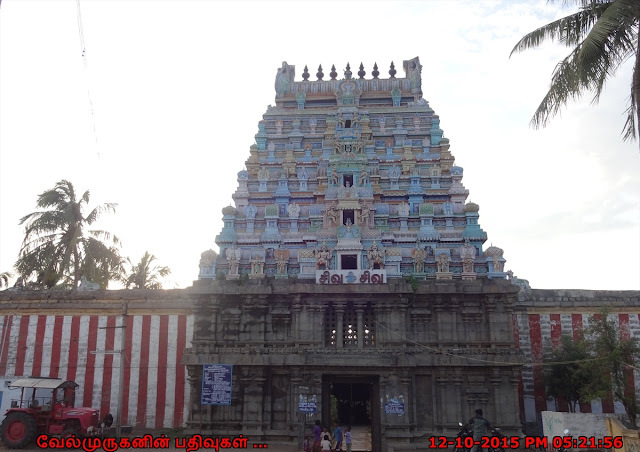 Chettikulam village is just 15 kms away from this temple.